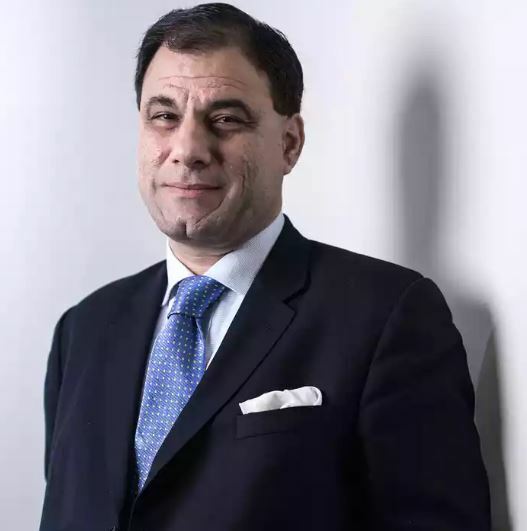 Below is the link to Lord Bilimoria’s recent appearance in the Guardian’s Meet the Mentor podcast. 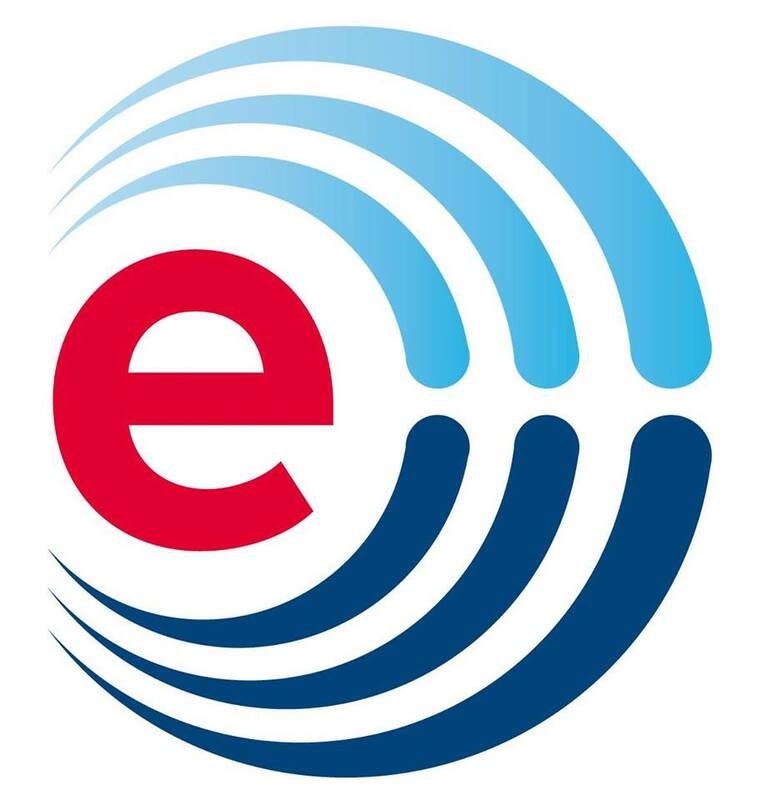 In the final podcast of the series, Lord Karan Bilimoria advises the founders of tech startup Zipabout on everything from marketing to investment. Lord Karan Bilimoria, the founder of Cobra beer, shares his tips for success in the final episode in our podcast series for budding entrepreneurs. In a one-on-one mentoring session he advises Alex Froom and Daniel Chick, the founders of tech startup Zipabout, on how to grow their business. International Trade Centre (ITC) is a Joint agency of the World Trade Organization and the United Nations. ITC assists small and medium-sized enterprises in developing and transition economies to become more competitive in global markets. Women’s economic empowerment is not a matter for government policy, the private sector, or civil society alone. All have critical roles to play. This is why the International Trade Centre (ITC) has launched the SheTrades initiative, which seeks to connect one million women entrepreneurs to market by 2020. Having more women in the marketplace has a positive impact businesses in all sectors and the women themselves who benefit from a larger workforce, more competition, and as a result more choices between better products. In fact, the McKinsey Global Institute estimates that advancing women’s equality could add US $28 trillion to global GDP by 2025, enabling economies to unlock their full potential –and SheTrades is the key. SheTrades Global is the premier global business event to connect with export ready Women Entrepreneurs, Buyers, Investors and Partners. With a strong focus on business generation, investment and innovation, SheTrades Global is an opportunity of a lifetime to do business, get inspired, network and create new alliances with women entrepreneurs from around the world. As the world’s leading event connecting women entrepreneurs to buyers, investors and other partners, SheTrades Global will be featured at the 2018 International Business Festival, which is a major global festival of trade and investment held every two years in Liverpool. The Festival attracts industry leaders, international delegations and companies from across the world looking to expand their trade footprint. The 2018 edition of SheTrades Global will highlight four sectors – Beauty and Wellness, IT and Business-process outsourcing, Textiles and Apparel and Tourism. More than 600 companies are expected to be represented at SheTrades Global 2018. Previous editions of the event have generated more than US$ 80 million worth of commercial transaction agreements and led to thousands of business contacts. To take this global initiative forward, ITC has partnered with FICCI to mobilize export ready Women Entrepreneurs from India to participate in She Trades Liverpool 2018 Business Event. We are inviting all the Women Entrepreneurs from the Sectors Like: Beauty & Wellness, IT & BPO, Textile & Apparel and Tourism to participate in this unique event at Liverpool to explore the business opportunities in export, import and Investment. Looking forward your confirmation at the earliest. Join the World’s Biggest Robotic Championship Event – TechnoXian 2017. Over the last several years, while I’ve used a variety of tools from mere contact managers through sophisticated deal trackers to full-fledged CRM suites, I’ve found myself returning each time to a simple spreadsheet-based sales tracker, at least in the early days. The tracker has not only evolved as I’ve learned but stayed surprisingly simple and has worked just as well in a fund-raising function at non-profits as it has in a for-profit startup. As I promised these founders, I’m open sourcing the sample tracker as an Microsoft Excel spreadsheet. The tracker can be used for selling products or services or combinations thereof. You can download it here. The tracker has three parts. In a world where social media marketing gains power by the minute, earning “social currency” for your local business is critical to success. In short, social currency is what your business earns when customers and prospects share information about you via social media. That might be a recommendation, review, blog post, tweet, photo, video or just a thought. Whatever it is helps put your name and your “brand” (got one?) in front of potential buyers. The point is that they are sharing something about you, and that’s (almost) like money in the bank. It helps you develop a unique identity for your business, yourself or your brand and creates more opportunities to interact with customers and prospects and develop the all-important relationships that lead to repeat customers and referrals. Earning social currency for your business is one of the most important value-building marketing moves you can make today. And it doesn’t have to cost you money.